Based in Bermondsey Grosvenor Contracts are ideally located to service central London, The City, Canary Wharf and the home counties. We also work throughout the UK. 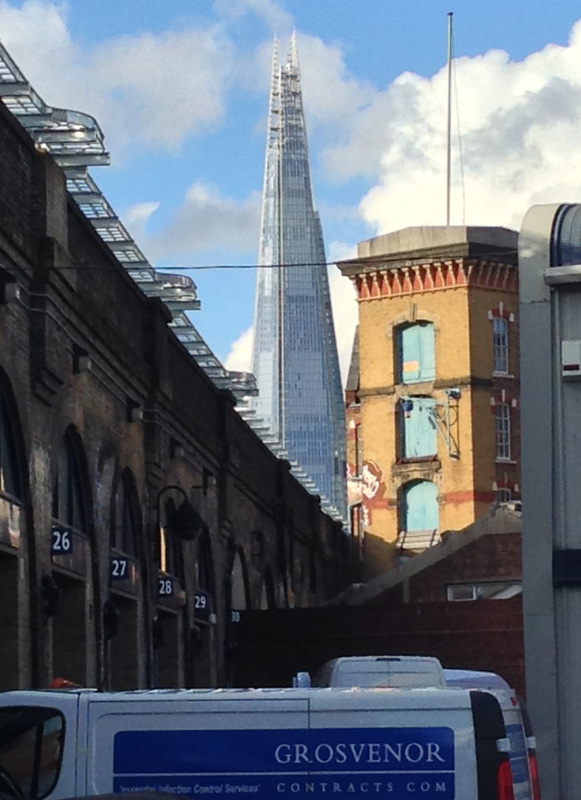 A picture of The Shard taken from our yard in Bermondsey.